With Christmas coming up soon, many people will be taking the opportunity to enjoy some rest and relaxation, with a nice holiday instead of all the hurly-burly and business of the advent period. One way of making the most of the holidays is to head for the ski slopes and enjoy a superb break on the slopes, so why not go to one of Europe’s top ski resorts? 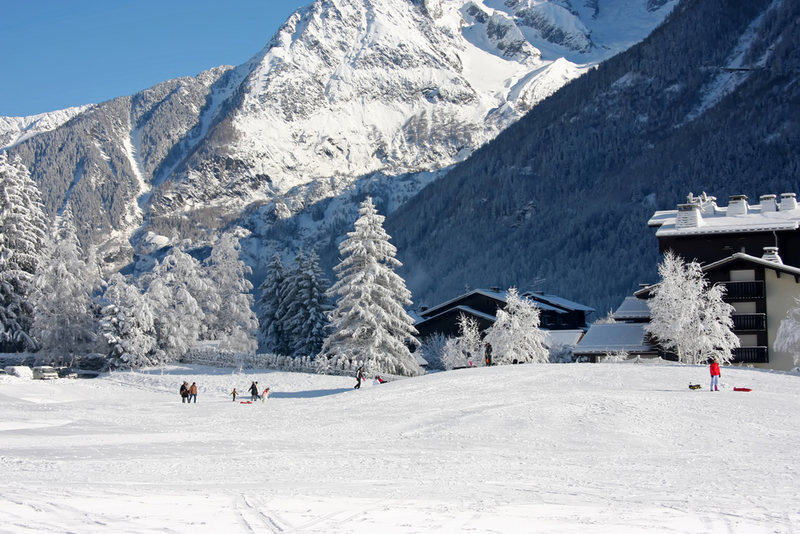 Chamonix is one highly popular resort that has some of the very finest facilities in Europe. Indeed, it is not just the skiing that people can enjoy, with other activities including snowboarding, telemarking, cross-country skiing, ice climbing, mountaineering and much more. The apres ski is legendary and the Christmas celebrations are excellent. Above all, the resort has the finest views towards the infamous Matterhorn, one of the most shapely and iconic mountains in the world. Val d’Isere is a particularly popular resort with the rich and famous, so those who go may have a great chance of rubbing shoulders with a few celebrities. The facilities are brilliant and the skiing is some of the best around, with the resort having a wonderful ambience and quintessentially Alpine appearance. The resort and neighbouring Tignes share no less than 96 ski lifts and scenic highlights include Le Cret, a hamlet of beautiful old stone buildings featuring glorious valley views, making it a great place to visit if you get the chance. For guaranteed snow the Tarentais area is a fine part of the Alps to visit, with resorts like La Plagne being particularly attractive. It is no longer possible to get there by the famous Snow Train, but the Eurostar does run close enough to pick up a connection via Bourg St Maurice, from there the funicular will do the rest. Of course, there is an alternative to the best continental resorts, which is to head up to Scotland, where there is some fine skiing to be had at five resorts. The Cairn Gorm resort is the highest, reaching almost 4,000 ft above sea level, while perhaps Glencoe has the finest scenery.